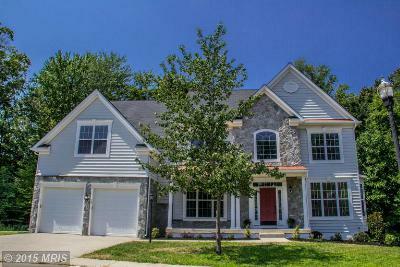 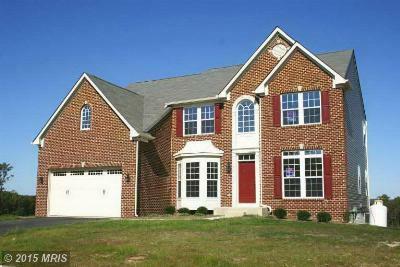 There are currently 11 homes available in the Elkton MD Community of Patriots Glen as of August 31, 2015. 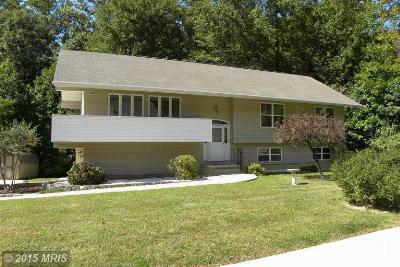 To view any changes to this list, please follow the links on this page. 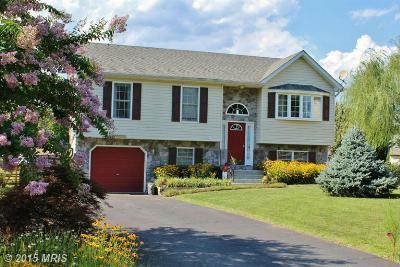 Please feel free to contact me regarding any home listed in Patriots Glen. 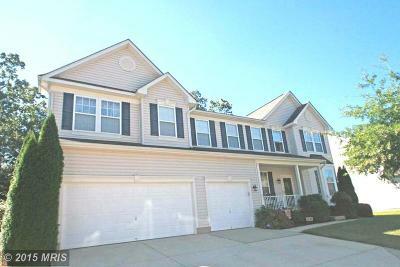 The Community has almost 400 homes and an active HOA, Golf Club, pool and community center (membership fees may apply). 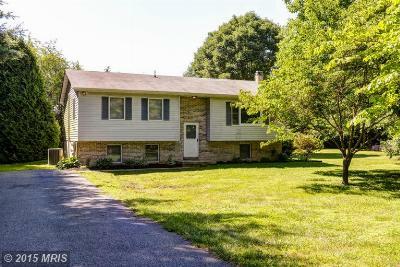 Situated just north of the quaint town of Elkton, Patriots Glen is convenient to I95, Aberdeen, Baltimore and Philadelphia. 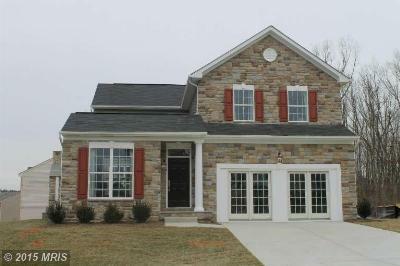 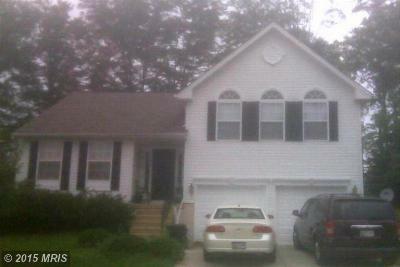 If you are considering selling your Patriots Glen Home please call me or request a Free Market Analysis. 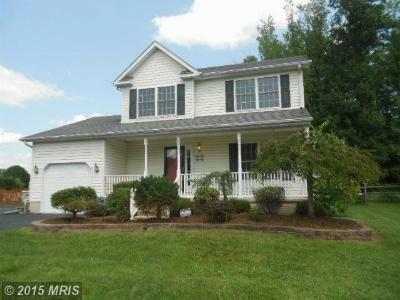 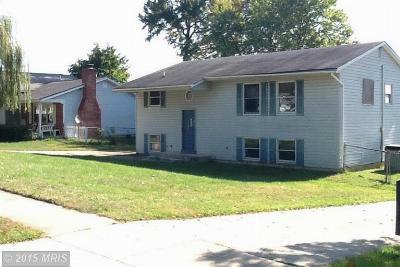 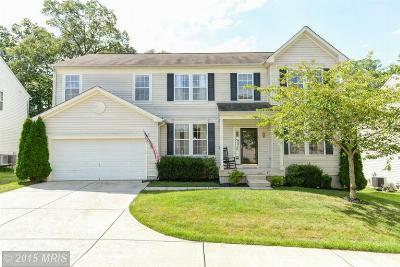 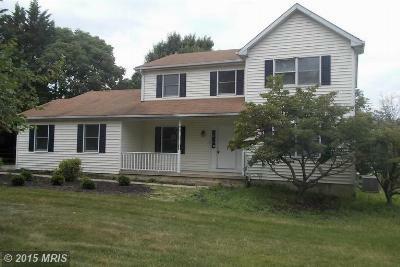 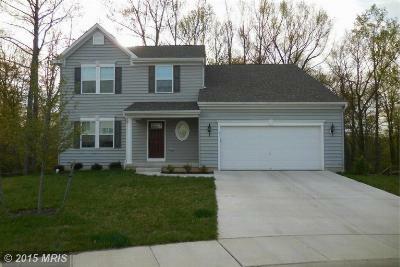 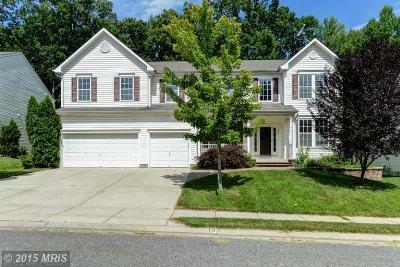 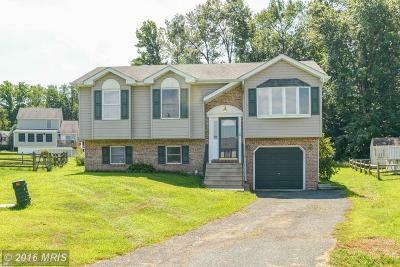 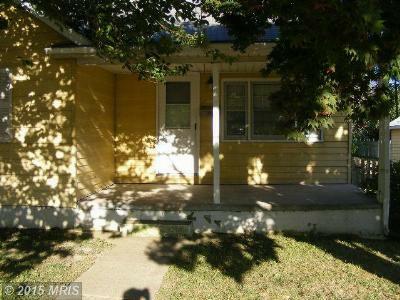 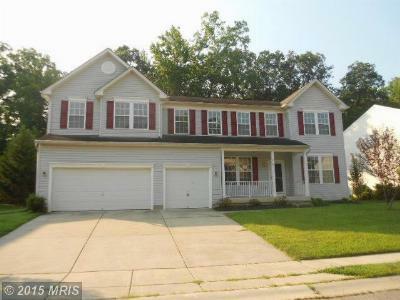 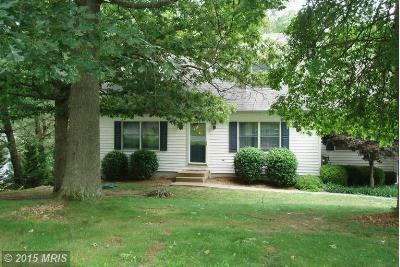 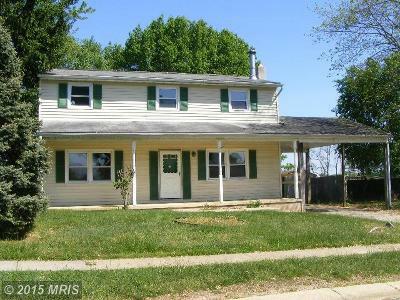 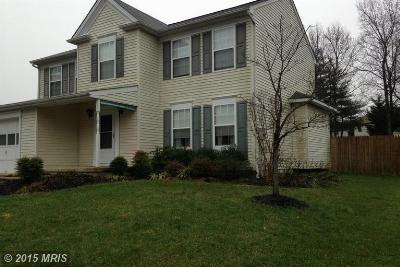 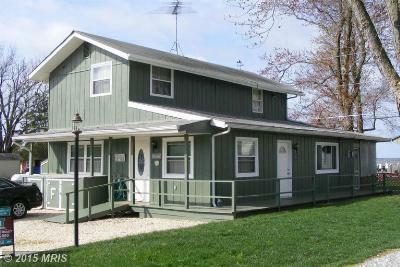 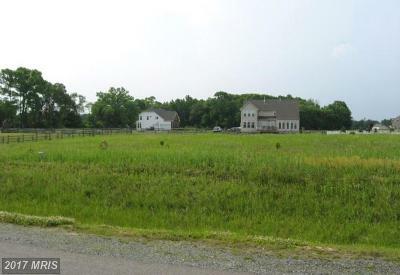 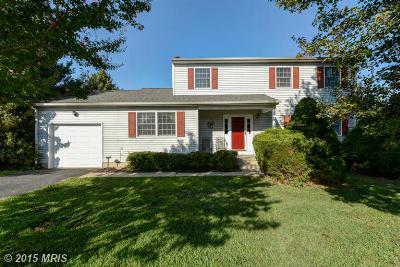 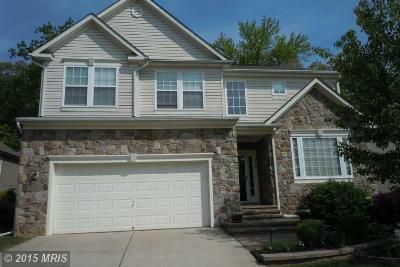 There are only 2 listings available in the Elkton MD Community of Arundel as of July 7, 2015. 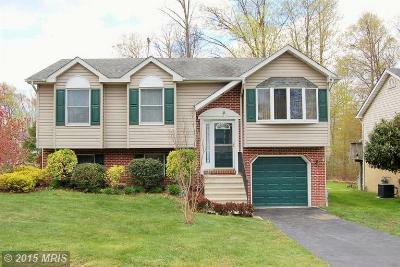 Please feel Free to contact me regarding any home listed in Arundel. 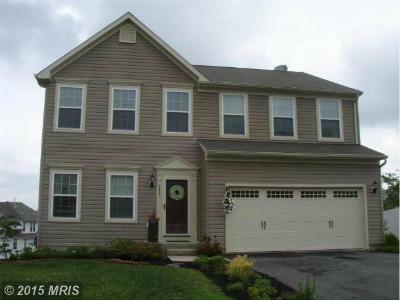 Situated just South of the historic town of Elkton, Arundel is convienient to I95, Aberdeen, Baltimore and Philadelphia. 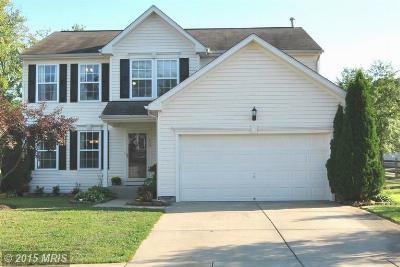 There are only 4 homes available so if you are considering Selling your Arundel Home please contact me or request a Free Market Analysis.